KANDO Mobile Gamin – Video Game Truck Parties in Georgia – Savannah, Ludowici, Hinesville & More! Kando Mobile Gamin’ is Greater Savannah’s and Eastern Georgia’s newest and most exciting mobile video game theater! This amazing video game truck comes right to you! Stadium-Style seating, laser and neon lights, awesome sound, and the best video game consoles and games will keep your guests entertained like never before… our Game Coach runs the party so you can relax, and your home stays clean! We’ve got the ultimate birthday party idea! Up to 28 can play at one time in the Kando Mobile Gamin’ game theater! You’ll relax…we set up and we clean up! The best party in Georgia is here! 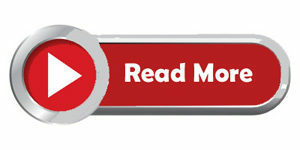 Company Picnics, Employee and Customer Appreciation days and Grand Opening Events! We do it all! With indoor and outdoor gaming, we’ll make your company’s event a huge success! School Rewards, Fairs and Festivals, Church Groups, Summer and Day Camps and Fundraisers of all kinds! 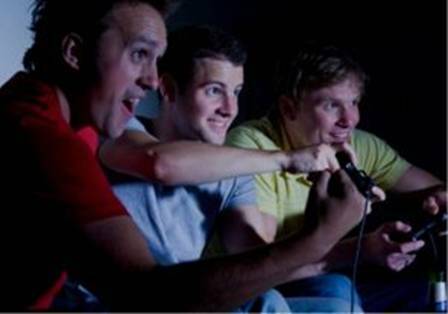 Our Video Game Theater will have them all flocking to your event and having FUN! Reserve Your Date & Time! 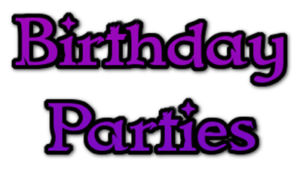 The Ultimate Party in Greater Savannah & Eastern Georgia! 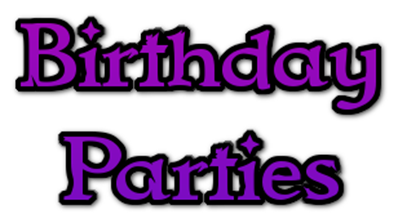 A party with Kando Mobile Gamin’ isn’t the average birthday party…this is no boring bowling party, pizza party or teddy-bear-building party…it’s a climate-controlled, luxury-limo-style video game party on wheels…that comes RIGHT TO YOU! Imagine the delight of your guests as our self-powered, fully equipped gaming heaven pulls up to your driveway, parking lot, school or business! Our Game Coach keeps the party rolling with the best games and consoles. You relax…and your home stays clean! 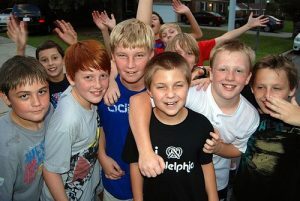 We have the best party idea in Savannah, Hinesville, Ludowici, Brunswick, Statesboro, Jesup and all points in between! 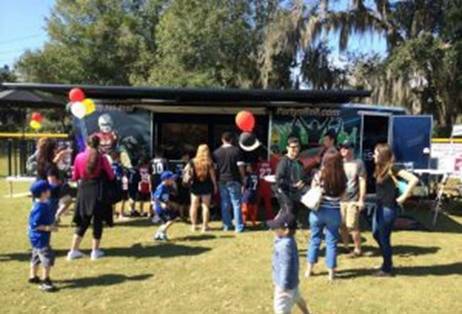 Copyright © 2019 KANDO Mobile Gamin – Video Game Truck Parties in Georgia – Savannah, Ludowici, Hinesville & More!. All rights reserved.